Cheyenne, WY, (November 12, 2014) – Last year, fires killed over 3,000 people, injured more than 15,000 and caused an estimated $11.5 billion in damage, Over a five-year period, the cause of ignition in the National Fire Incident Reporting System (NFIRS) was unknown in almost three out of every five home fire deaths, according to the United States Fire Administration and the National Fire Protection Association. Recognizing the reporting gap in NFIRS, the National Association of State Fire Marshals (NASFM) has launched a free, online training program for the fire service, “Understanding Your Role in Fire Incident Data,” available at NASFM’s training portal www.nasfm-training.org. The new training program is the result of a project by NASFM’s Fire Education Research Foundation, funded by a FEMA Fire Prevention and Safety Grant, to determine the root causes contributing to the reporting gap and develop a training solution to help fire departments across the nation with stronger reporting practices. To ensure that the program was applicable in as many environments as possible, the NASFM Foundation developed it in close collaboration with the International Association of Fire Chiefs, International Association of Fire Fighters, National Fire Information Council, National Fire Protection Association, National Volunteer Fire Council, the North American Fire Training Directors, the United States Fire Administration and the Vision 20/20 project. •	Closing the loop. So often, there is a disconnect within fire departments between those who make the initial fire report entry, such as the line officer, and the fire investigator who later determines the cause of the fire, and the initial report is not updated with the new information. •	Clearing the litigation cloud. 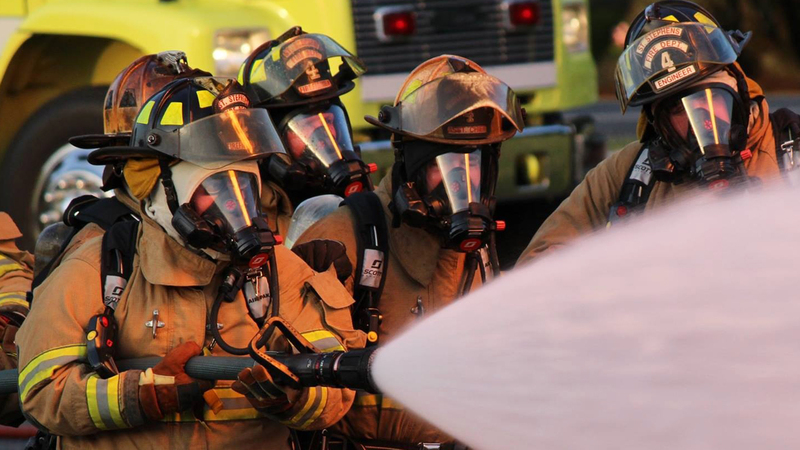 Fire departments are often reluctant to enter the cause of the fire unless they are 100% sure because of the potential for being called to task later during any court proceedings. •	Black Hole. A number of people interviewed for the project had an inaccurate impression that the information went into a “black hole” and didn’t really make any difference, either locally or nationally. •	Complexity. The current NFIRS systems is perceived as being overly complex and not user-friendly, which discourages those using it from taking the time to accurately enter the information. This online course at www.nasfm-training.org takes approximately one hour and a certificate of completion is available after finishing the course that can be used for continuing education requirements. In addition, since this training program is self-guided, it can be easily incorporated into recruit training at a fire academy or station level and used by full-time, call and volunteer fire departments. The National Association of State Fire Marshals Fire Research and Education Foundation (NASFM Foundation), a 501(c)(3) organization, works with companies, government agencies, associations, academic institutions and others that strive to achieve higher levels of fire safety for consumers and for the emergency response community. The NASFM Foundation works to support the mission of the National Association of State Fire Marshals — to protect life, property and the environment from fire and related hazards — through science, innovation, research and education.